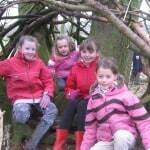 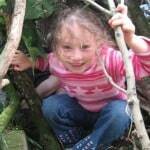 Forest School Fun Week to run again! 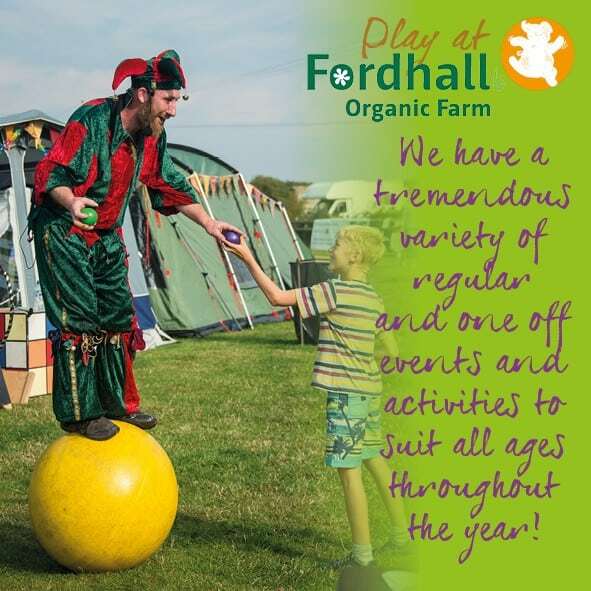 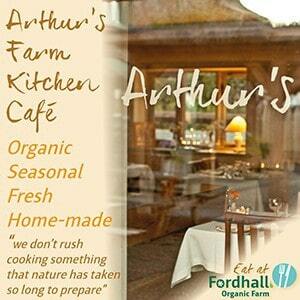 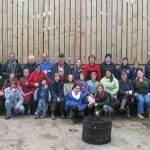 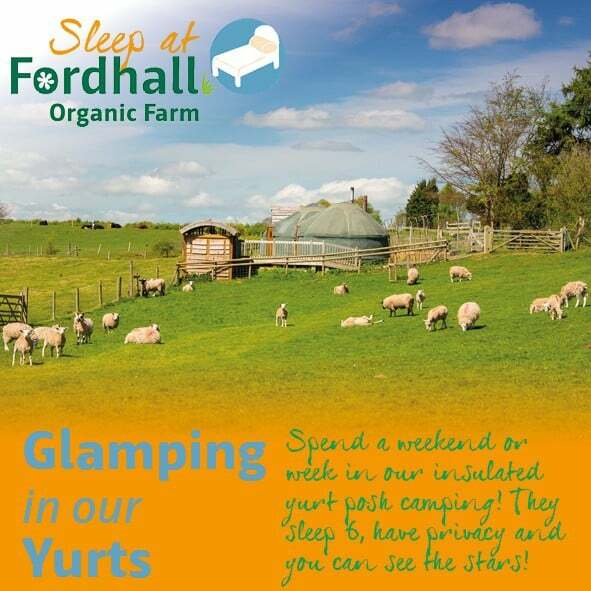 Fordhall Farm holds ANOTHER successful working weekend! 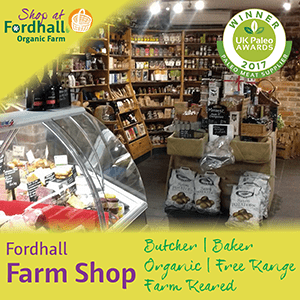 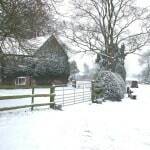 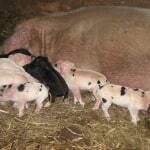 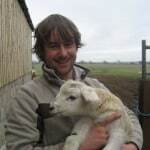 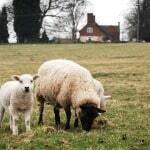 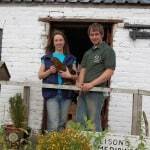 Farm for the Future – Fordhall Farm on TV!